Lindsay Lohan left court in handcuffs for violating probation. Carla Bruni gave birth to baby girl at Muette Clinic in Paris. 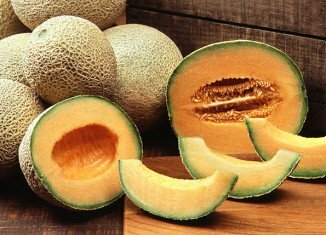 Listeria outbreak: death toll raised to 25 across 12 states. Terry Thompson may have opened animal cages and then committed suicide. 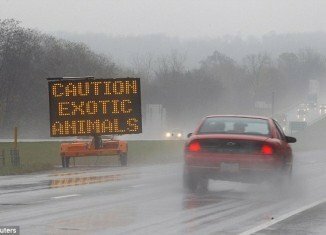 Zanesville latest news. 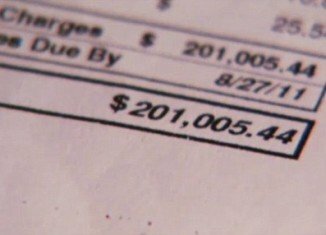 The $201,000 T Mobile phone bill in roaming charges of Celina Aarons. 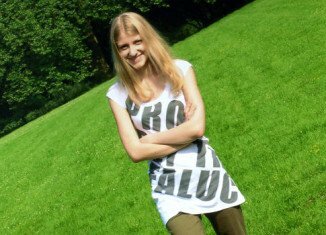 Katia Zatuliveter, alleged Russian spy admitted affair with British MP Mike Hancock. 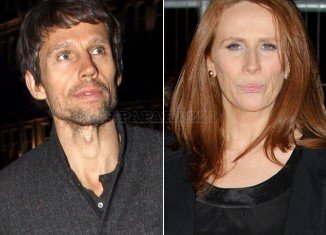 Catherine Tate is dating Jason Orange in a secret romance. 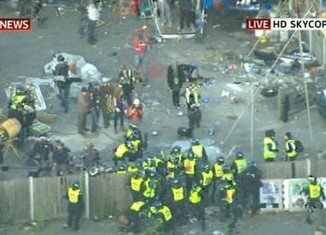 Dale Farm latest news: travellers evicted with bailiffs and riot police. 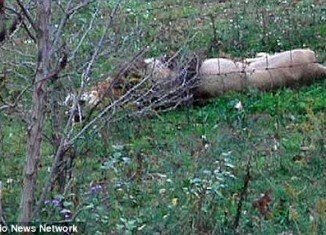 Zanesville, Ohio: 48 wild animals escaped from Muskingham County Animal Farm.